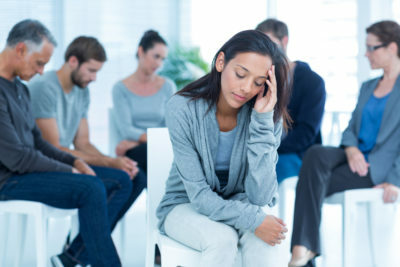 Drug addiction help is a growing issue in the USA because there are many people who need these services, and not enough effective programs and facilities that provide a permanent solution to substance abuse. If you are serious about finding drug addiction help that can permanently eliminate your substance abuse there are programs that do work. To be effective these programs must include a number of essential treatments and factors though, otherwise the drug addiction help is just a temporary bandage and the problem will return at some point in the future. With all of the facilities and programs advertised how can you tell which ones are the right choice though? A treatment program that offers effective and permanent drug addiction help will cost more than the usual rehab center, which has few programs and relies on group counseling to resolve addiction issues. 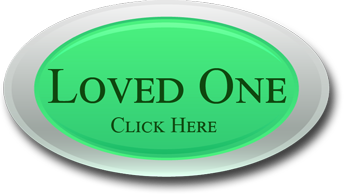 Group counseling is important and has a role in drug addiction help programs. Without individual counseling as well which involves one on one time with a therapist to work on and resolve your specific addiction issues, a true and complete recovery will not happen. This leaves you with unresolved issues that can cause a relapse later on. Drug addiction help should also include an environment that is peaceful and does not cause or increase stress, and this is something most facilities can not offer. An upscale treatment facility for drug addiction help is usually the right choice if your budget can afford this option. A program like the one offered at Valiant Recovery will address all of your addiction causes, including psychological, physical, and spiritual issues that contribute to the substance abuse. Any program that you decide on should include a number of other classes and therapy types as well. Spiritual counseling, anger management classes, nutrition education, physical fitness activities, and others are also important for complete healing and a full recovery. 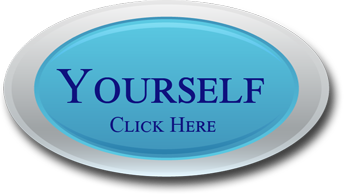 The best drug addiction help can seem costly, but what is your sobriety worth to you? Spending more for a program that works is better than paying for a program that is only effective for a short time, and then having to pay again. 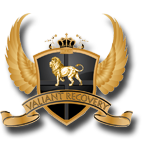 Valiant Recovery offers drug addiction help that can give you your life back, and stop your drug use once and for all. Facilities which are luxurious, and settings which are relaxing and comfortable are just the start. The programs and therapies offered include equine therapy, art, music, and others, as well as both spiritual and individual counseling each week for a minimum number of hours. The drug addiction help program at Valiant Recovery is designed to promote a complete recovery and full healing, so that substance abuse will never be an issue again.